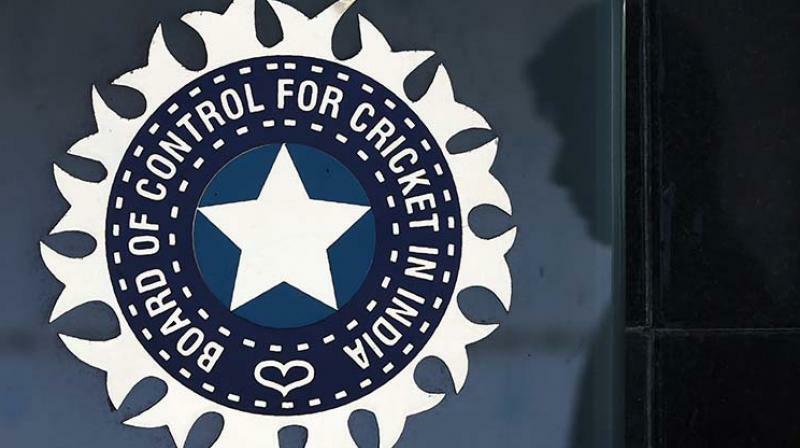 Deccan Chronicle – New Delhi: The Board of Control for Cricket in India (BCCI) is likely to shift two play-off matches of the Indian Premier League (IPL) scheduled in Pune on 23 and 25 May to alternate venues as the Maharashtra Cricket Association Stadium is set to host six home matches of Chennai Super Kings (CSK). As of now, Kolkata and Rajkot are the two venues that have emerged as front-runners to host these matches. Once Pune was awarded six CSK matches, it was decided that to maintain fairness, BCCI will opt for other venues giving them a chance to host marquee matches like the Eliminator on 23 May 23 and Qualifier on 25 May. Former BCCI secretary Niranjan Shah is keen on Rajkot getting a couple of marquee matches.